Catch up on the new Studio Magic – Standard Guy ft. Ajebutter22 out now! Here we have the new video from Studio Magic for his single ‘Standard Guy’. The respected music maker worked with his close friend Ajebutter22 on the song. In the clips Ajebutter22 proves to his lady why he is the right guy. The visuals was directed by Visionnaire Pictures. 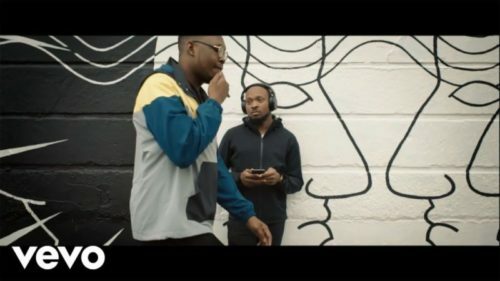 Watch Studio Magic – Standard Guy ft. Ajebutter22 enjoy and share!